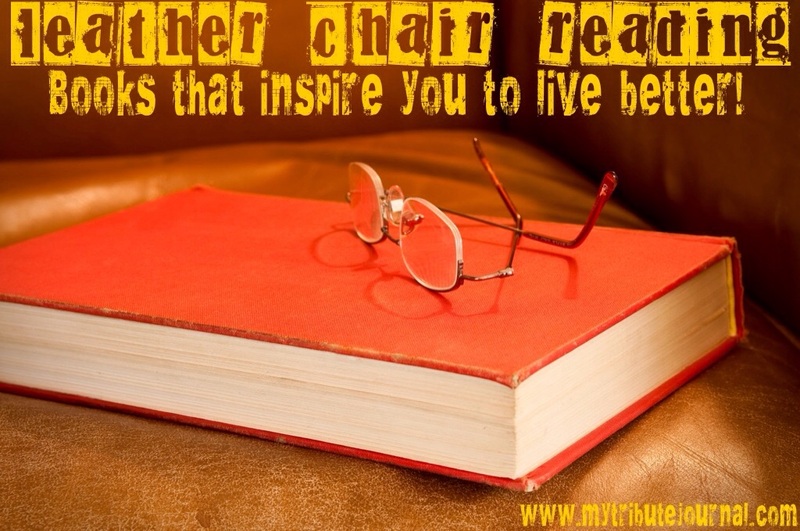 It’s been quite a while since I’ve done a Leather Chair Reading journal entry, so I thought International Children’s Book Day seemed the perfect time to do one. International Children’s Book Day is a yearly event held on April 2, to celebrate the birthday of Hans Christian Andersen, the renown author of many timeless children’s books and fairy tales like, The Ugly Duckling, Peter Rabbit and The Princess and the Pea, just to name a few. 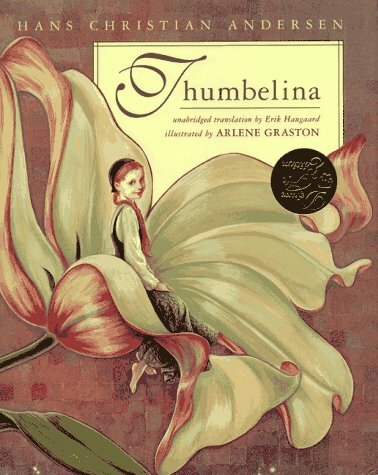 A personal favorite fairy tale classic of mine from Hans Christian Andersen was Thumbelina. I even had a Thumbelina doll! 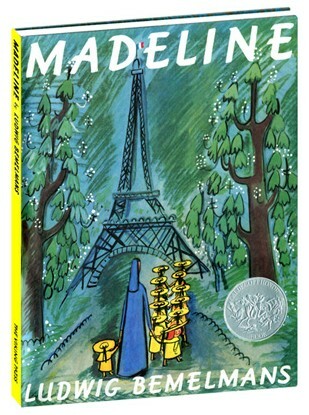 It is ironic that oftentimes many children’s authors have such sad upbringings themselves. 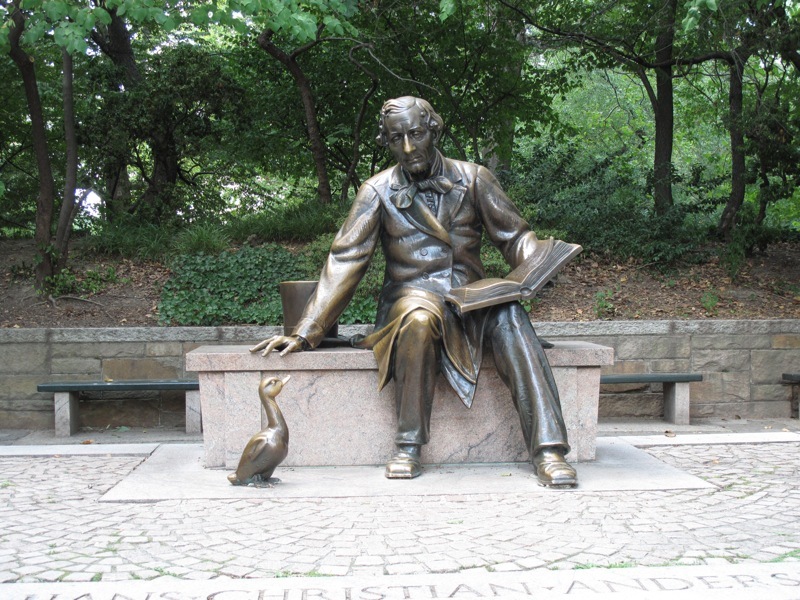 Hans Christian Andersen grew up in abject poverty, his mother was an alcoholic and his father was a poor shoemaker who died when he was a young boy; he never married or had children of his own. Maybe these childhoods were the inspiration for their stories! 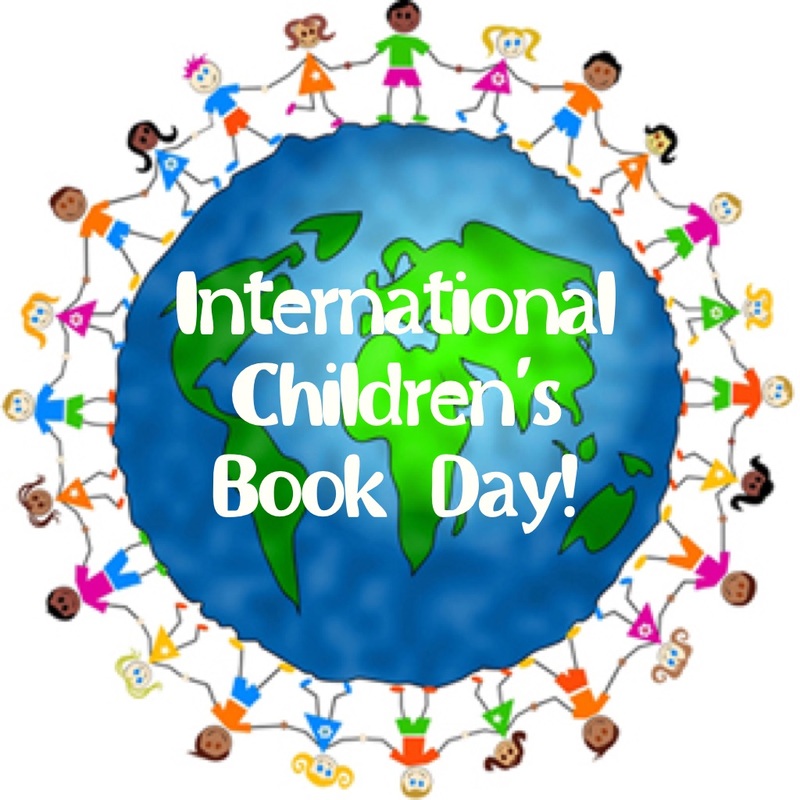 The International Children’s Book Day is sponsored by the International Board on Books for Young People. This committee was founded in 1967 and was developed to help inspire children all over the world to read! There are several special events held each year, including storytelling, writing competitions, and talks from prominent authors and well-known illustrators. One of the things my own children seemed to love the very most when they were growing up was going to the library or browsing a book store. 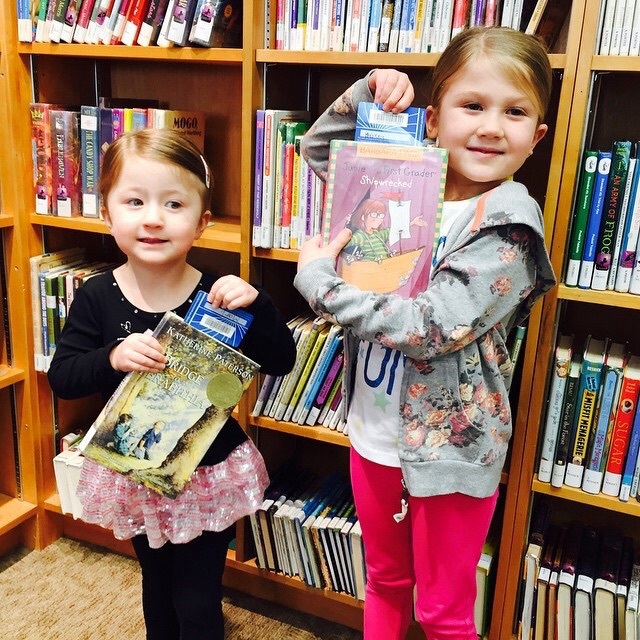 Now my two sweet granddaughters are proud holders of their very own library cards! Here’s a short list of a few of my favorite children’s books and one I recently purchased to celebrate the Easter season. 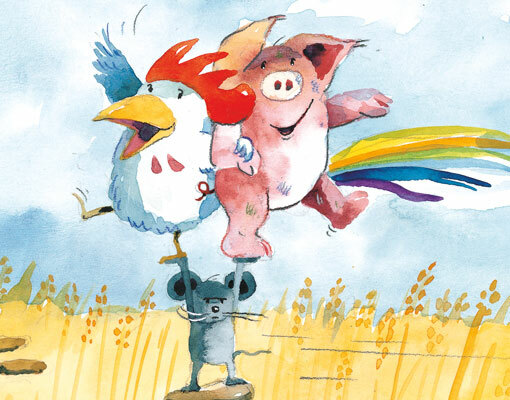 This darling book is about Charlie Rooster, Johnny Mouse and Percy the Pig, who are the best of friends, who do everything together and stick by each other during good times and bad–but when night falls and they try to sleep together, they soon realize that even best friends have to be apart sometimes. My granddaughters and I happened upon this delightful book on a recent jaunt to get frozen yogurt, but since there was a bookstore right next door to the yogurt shop, we couldn’t possibly resist taking a few minutes to look around! 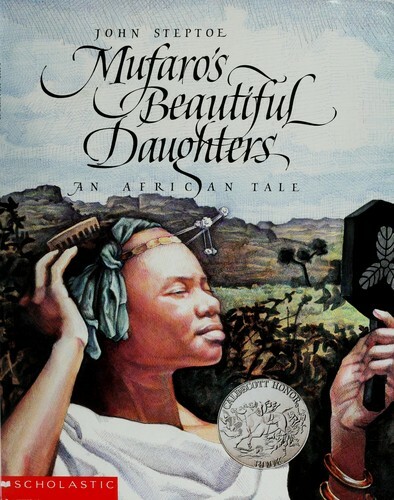 “Mufaro’s Beautiful Daughters” is sort of an African variation of Cinderella. Mufaro’s two daughters, much like Cinderella, are presented to the king as possible choices for marriage. The king secretly observes Manyara and Nyasha and soon discovers that the beauty of one is only skin deep! It was fun to discover this enchanting tale that inspires a fascination with Africa and the people and traditions there! 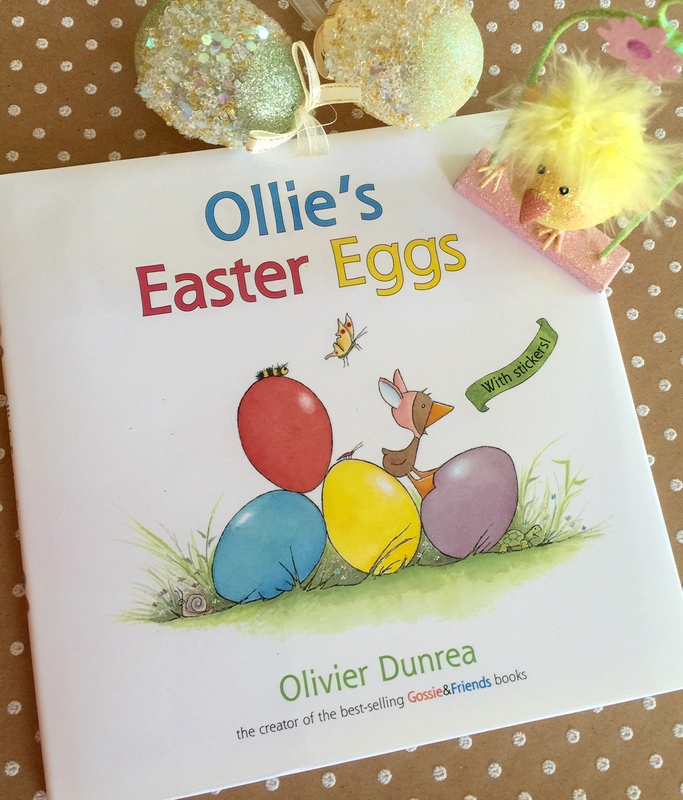 Since it is the Easter season, I picked up this funny book from the best-selling creator of the Gossie and friends books. I love the whimsical pictures and the funny strategies carried on between the characters in this book, and it’s an easy read, so my oldest granddaughter can read it out loud to me! 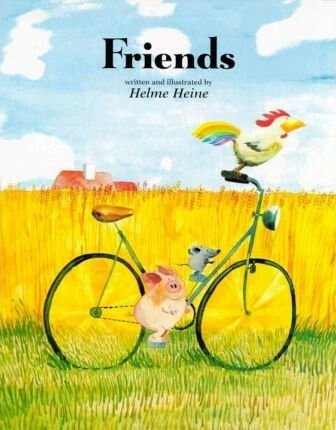 Who doesn’t just love a great children’s book, what are a couple of your favorite ones? Cinderella Days! Fun And Games! Healhty, Wealthy and Wise! Don’t Fry Day!